What's eating Rohit? 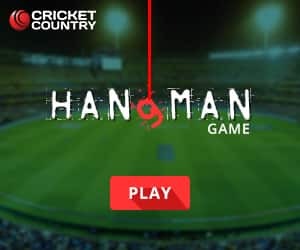 Can KXIP match CSK? Do they have plans for Alzarri Joseph? 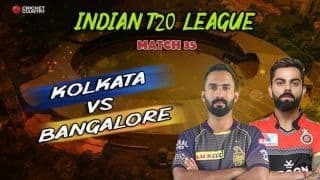 Game 24 of IPL 2019 is a clash between hosts Mumbai Indians and Kings XI Punjab at the Wankhede Stadium on Wednesday. 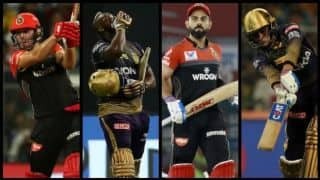 Kings XI Punjab are at third place on the IPL points table with four wins from six games, whereas Mumbai sit at fifth with two fewer points. Mumbai skipper Rohit Sharma‘s form has been directly related to the franchise’s struggles. 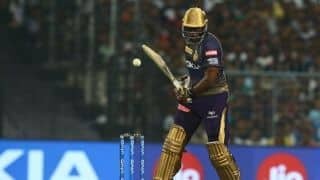 Scores of 14, 48, 32, 13 and 11 underline the opener’s inconsistency and early departures, which have meant that the lower middle order has had to try and bail out Mumbai. 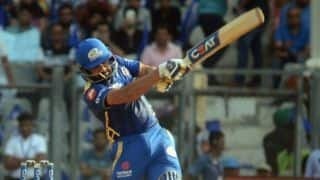 Rohit has looked scratchy, and as the mid-point of the IPL nears he could do with some strong scores. 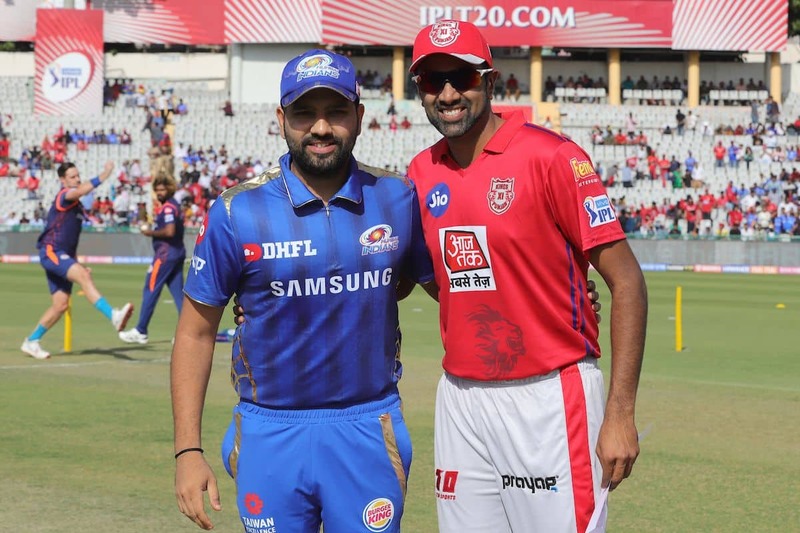 During the previous game, Rohit fell to the ground while fielding and immediately needed attention from Mumbai’s physio who then helped him walk to the dressing room. If he is not passed fit, Mumbai will have bigger problems. 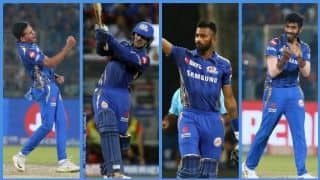 Where their spinners have struggled to make an impact as a cluster – Krunal Pandya has two wickets in five matches – Mumbai’s fast-bowling contingent has been very good. 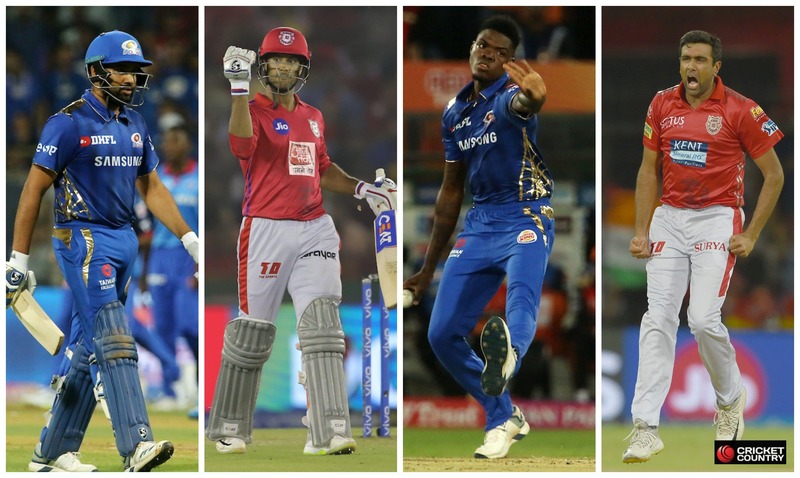 The combination of Jasprit Bumrah, Lasith Malinga, Mitchell McClenaghan, Hardik Pandya, Jason Behrendorff, Ben Cutting and Alzarri Joseph has claimed 25 wickets this IPL season which is the joint best with Delhi Capitals. 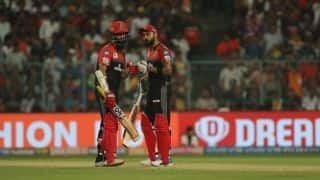 Early wickets, middle-overs strikes from Hardik Pandya and some excellent work at the death from Bumrah and Malinga have helped Mumbai compete, and with Joseph marking his IPL debut with record figures of 6/12 in the last game, all signs are that Punjab will face a lot of overs of pace. West Indies pacer Joseph made a stunning impact in his first IPL match last week, taking six wickets to roll over Hyderabad for 96. 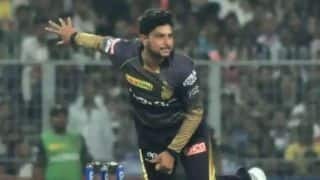 The 22-year-old, signed as a replacement for Adam Milne, took 6/12 in 3.4 overs to outdo Sohail Tanvir’s record of 6/14 from the inaugural IPL in 2008. Punjab will have tried to do their homework on Joseph, who will have his tail up after that dream debut. 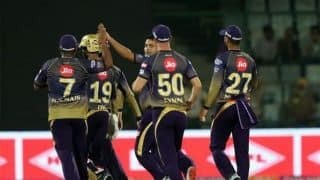 Mayank Agarwal clutched his right arm in pain after falling over in the field in the last game, but then came out to bat and scored a match-winning fifty in Rahul’s company. After the win, Rahul said he could not comment on the status of Agarwal’s injury. If Agarwal is not passed fit, which is a very slim chance, then his Karnataka team-mate Karun Nair appears set to step in. 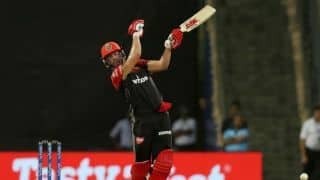 Two low scores for David Miller may also prompt the Punjab management to make a change, so the Australian allrounder Moises Henriques could get a game. When these teams met earlier this season, Punjab emerged winners by 14 runs in Mohali in a match headlined by KL Rahul’s unbeaten 71. Since that loss, Mumbai have put together two wins and are fancying their chances of a hat-trick – as well as revenge against KXIP – at home. If Punjab win, they will draw level with league-leaders CSK on 10 points.